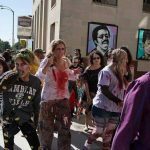 Flint’s got plenty of things to do after dark. 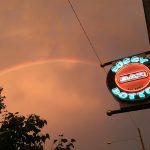 Its downtown entertainment district makes it easy for visitors to traverse its eclectic mix of live music venues, sports bars, craft brew and bourbon bars, theatres and more. Catch a show at the newly renovated Capitol Theatre, which is among the many Michigan Economic Development Corp.-supported projects that are bringing new people and investments to downtown Flint. The city’s resurgence is attracting a steady stream of notable celebrities like Emmy-winning MSNBC host Chris Hayes, who recently made a stop at Churchill’s Food & Spirits. 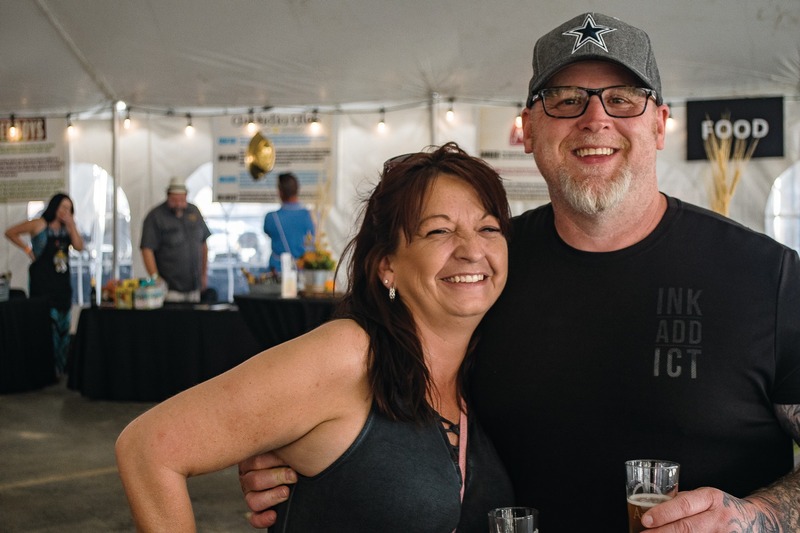 Flint’s world-class Cultural Center is home to some of the city’s hottest events, including the 11th Annual Art on Tap: Beer, Bourbon & BBQ event taking place Friday, Oct. 5 on the grounds of the Flint Institute of Arts. 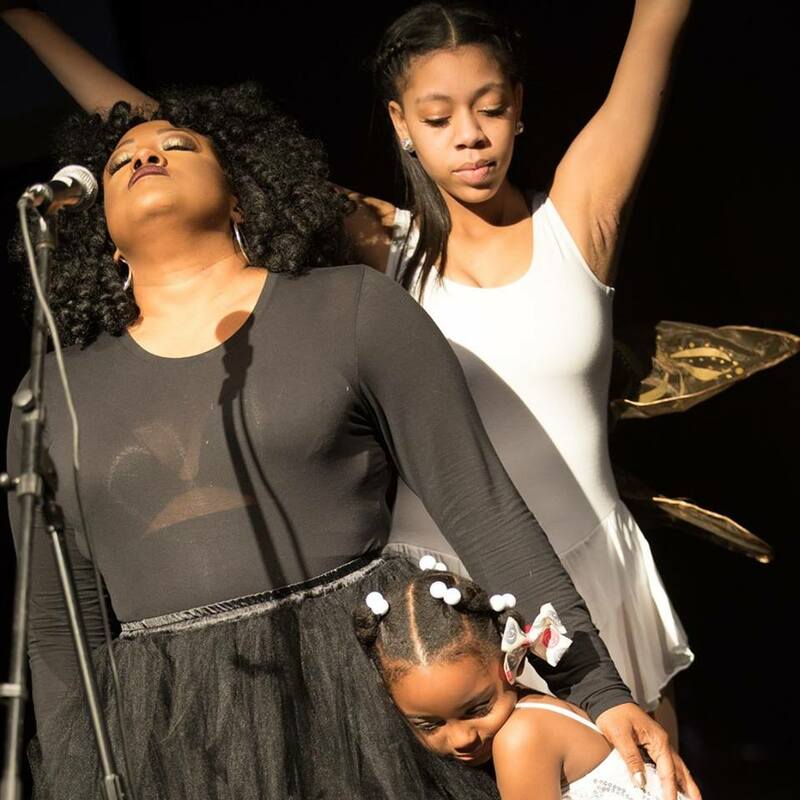 The Center is home to top cultural, scientific and artistic institutes including the Flint Public Library, Flint Institute of Arts, Flint Institute of Music, Flint Repertory Theatre, Sloan Museum and Robert T. Longway Planetarium and nearby Applewood Estate. 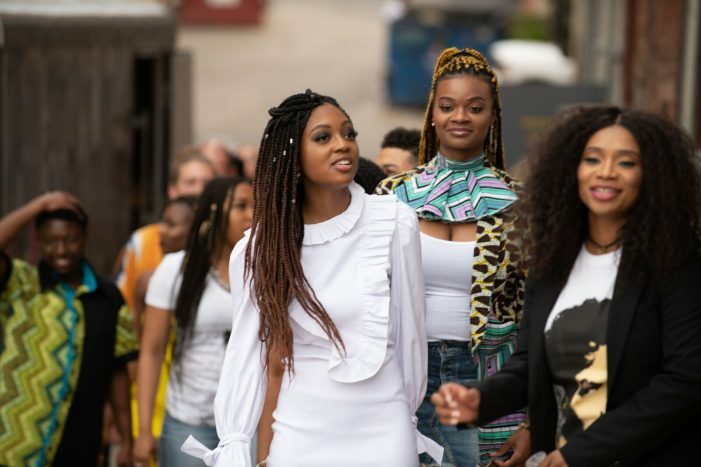 Events like the FASHIONHUB collective show are helping establish Flint as a leading fashion hub. Friday, Sept. 28, 7 p.m. I Found My Voice Concert, Capitol Theatre – American Idol finalist Lakisha Jones, Kimberly Nichole, Mama Sol, Pierre Anthony, Steffanie Christi’an, Tone Geneva and Harold Green will take the stage, along with I Found My Voice founder Cherisse Bradley in support of survivors of domestic and sexual abuse. 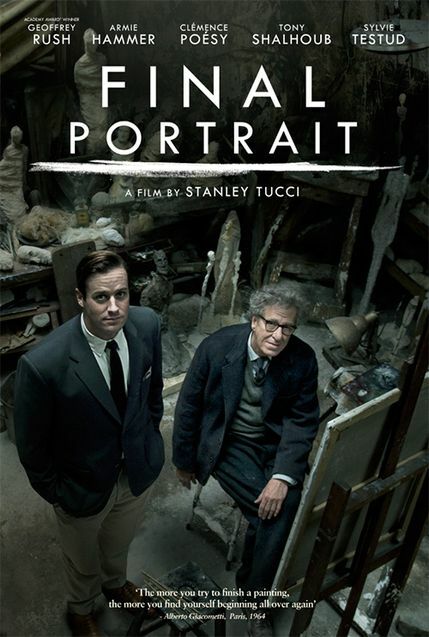 Friday – Sunday, Sept. 28 & 29 (7:30 p.m.), Sept. 30 (2 p.m.) Final Portrait Filming at the FIA – Enjoy this acclaimed film, which showcases the journey of renowned artist Alberto Giacometti’s (Geoffrey Rush) and art writer friend James Lord’s (Armie Hammer) as they traverse the chaos of the creative process involved portrait painting. 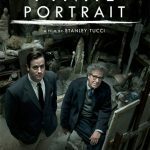 Admission $5 members; $6 non-members and $4 FOMA members. The Flint Institute of Arts is located at 1120 East Kearsley Street (48503). Friday, October 5, 7 p.m. 11th Annual Art on Tap: Beer, Bourbon & BBQ event at the FIA – It’s baaaack! Sample beer and bourbon amidst the backdrop of a live Blues performance by the Reichlin Small Group and smokin’ hot BBQ from Hog Wild BBQ. Ceramics demonstrations and a paint-your-own tasting glass are a part of the event lineup. Early access tickets are available for $50 ($55 door). General admission is $40 ($45 door). 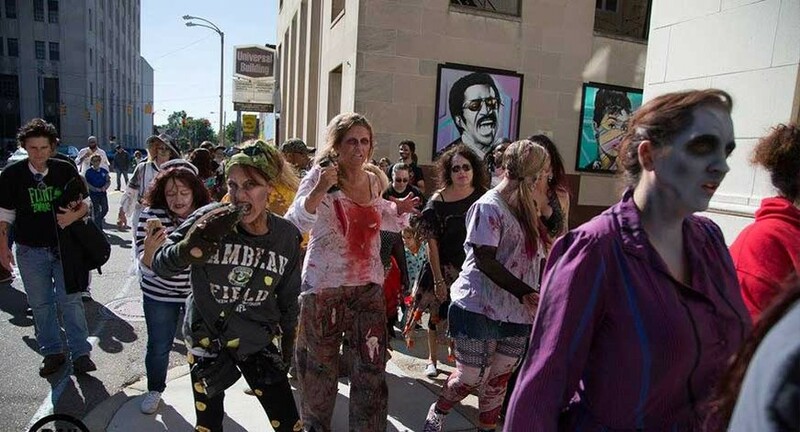 The Flint Institute of Arts is located at 1120 East Kearsley St.
Saturday, October 6, 11 a.m. – 4 p.m. Zombie Walk at Flint Local 432 – A thriller dance, costume contest (cash prize) and zombie walk are all a part of this “pay-what-you-can” event, benefitting Flint Local’s water distribution day. 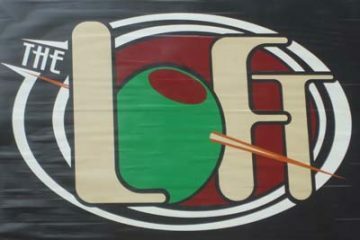 Flint Local 432 is located at 124 West First St., just off Saginaw Street in downtown Flint. 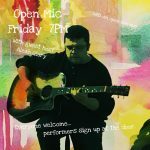 Friday, Oct. 12; 7 p.m. – 9 p.m. (Doors open 6:30 p.m.) Buckham Gallery Mic Night – It’s Mic Night at Buckham Gallery. Show off your theatrical, musical, spoken word and other performing arts skills (acoustics and small amps -10 min set limit). Beverages (bottled water, coffee) and cookies are a part of the gig. 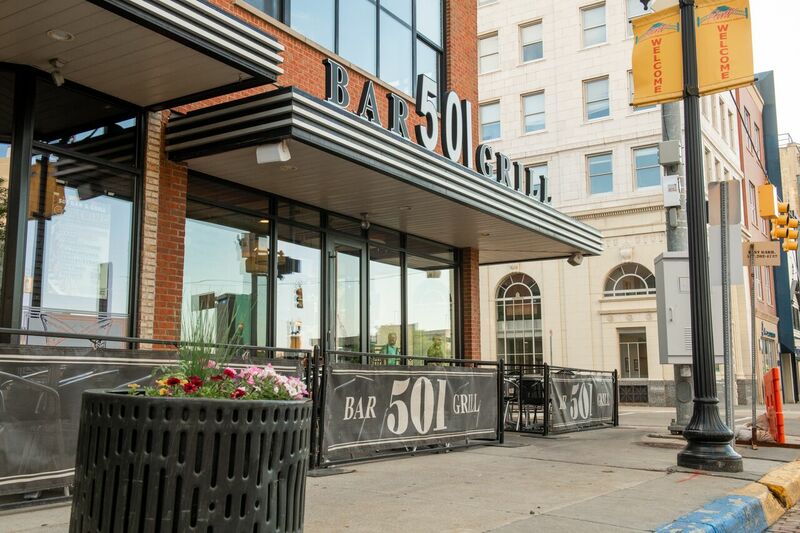 The gallery is located at 134 ½ W. Second St.
501 Bar and Grill – The 501 is the place where business gets done. The after-work crowd is lively and diverse and the cocktails divine. As the evening approaches, the conversations expand in concert with the growing crowd. Oh, their menu? Try everything. It’s all good! 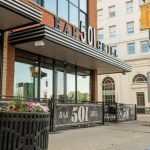 The 501 is located at 500 S. Saginaw St. in Flint’s historic downtown business district. 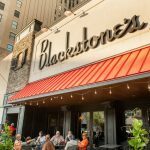 Blackstone’s What could be better than a night out at one of Flint’s classic drinking and dining bars? 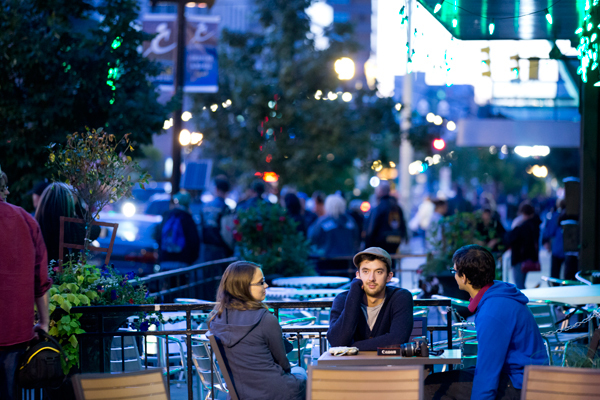 Join the crowd on the outside patio and watch Flint’s ever-changing streetscape unfold. 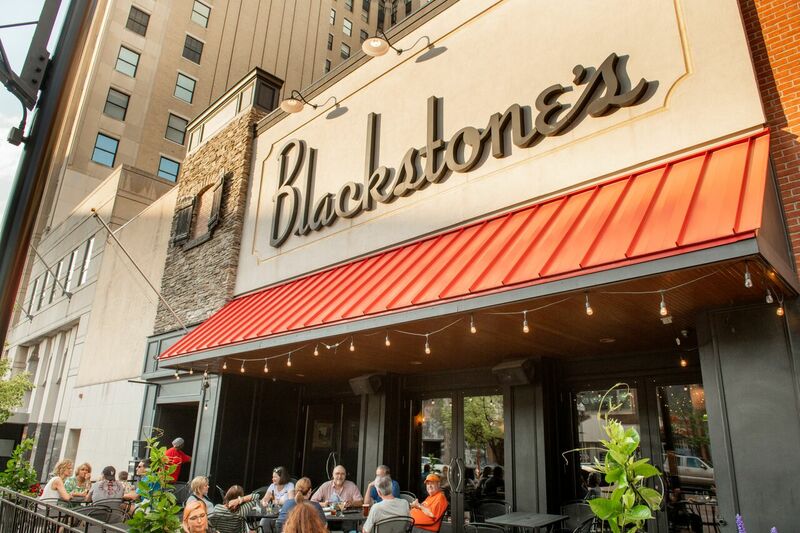 Blackstone’s is located “on the bricks” at 531 S. Saginaw St. in Flint’s historic downtown business district. 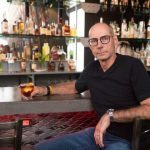 Blondie’s – With an unparalleled passion for food and people, this unique restaurant has something to please everyone and some pretty darn good entertainment to boot. 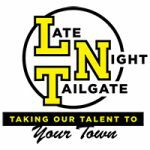 Check out its page for upcoming events and get out for its Trivia Night (Sundays at 6 p.m.). Blondie’s is located at 2520 W. Hill Rd. in Flint. 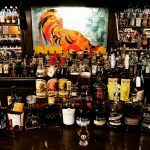 Churchill’s Food & Spirits – Celebrate Bourbon Heritage Month at this iconic establishment. 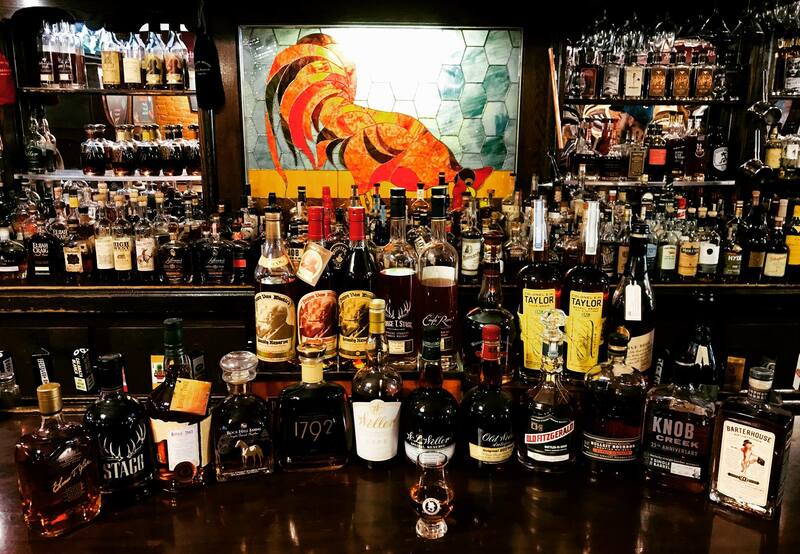 It’s a great place to sip one of its more than 400 whiskeys on stock, sample its award winning cocktails and bite into one of the best burgers in town. Churchill’s is located at 340 S. Saginaw St. in Flint’s historic downtown district. Cork – This chic wine bar featuring more than 100 varieties of wine and spirits is located in a vintage building on Flint’s Saginaw Street. Many say it stands among Genesee County’s finest restaurants and offers eclectic American & European small plates and entrees. Cork is located at 635 Saginaw St.
Market Tap – Take it outdoors at Flint’s full-service rooftop bar located on the second floor of the Flint Farmer’s Market located at 300 E 1st St.
Soggy Bottom Bar – Become a “bottom feeder” and join its legions of fans who enjoy Soggy’s specialty cocktails, Michigan inspired food specials and special live music events. 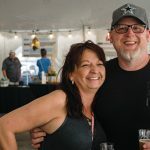 Raspberries’ took a short summer break and is ready to open its doors in October with the return of Chef D’s catfish and local sounds. Raspberries’ is located at 448 S. Saginaw St. in Flint’s downtown business district. 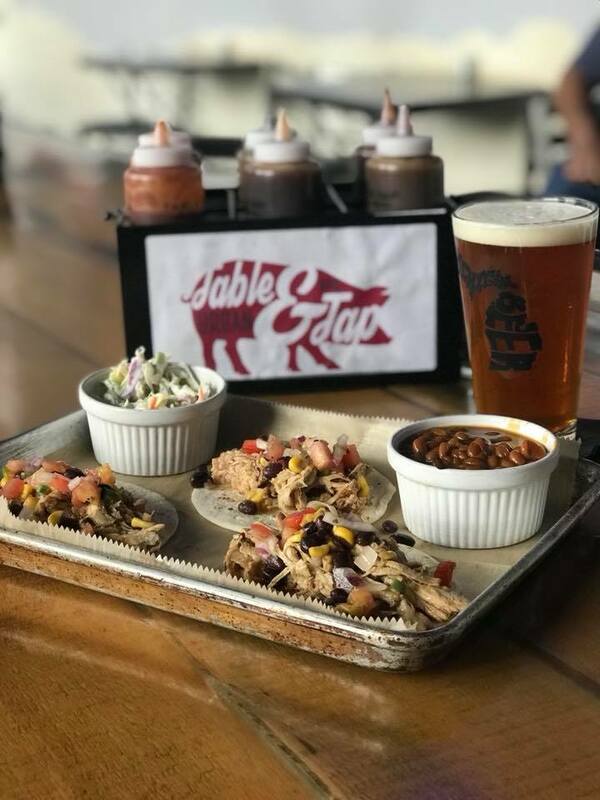 Table & Tap’s outdoor patio offers a panoramic view of Flint’s downtown business district and the beautiful Capitol Theatre. 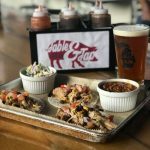 Described as an urban barbecue and tap house, Table & Tap offers plenty of varieties of Michigan beer, wine, spirits and soft drinks. Table & Tap is located at 555 South Saginaw St. in Flint. 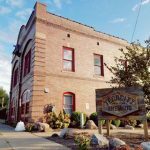 Tenacity Brewing – Test your knowledge at Tenacity’s Trivia Nights (every Monday). 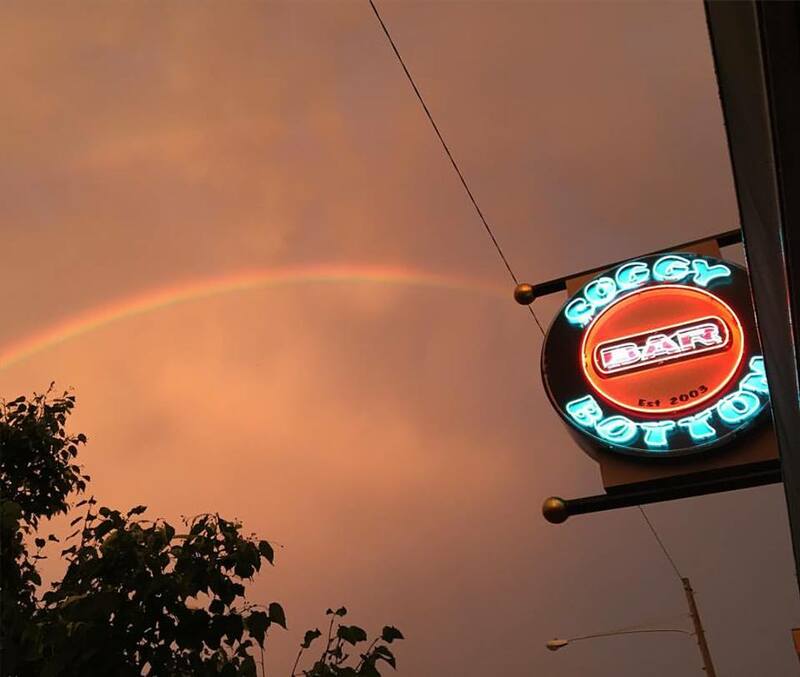 This place attracts everyone and is a great place to enjoy local craft beers, coloring nights and special live music events. Located along the Flint River, Tenacity is also one of the take-off locations of Flint Kayak adventures. Tenacity Brewing is located at 119 N Grand Traverse St., Flint. The Loft is just one of those insider places. It brings in an eclectic after-work crowd and then gets a bit livelier as area students and locals arrive. 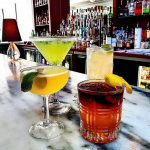 Enjoy great drink specials, inexpensive cocktails and beers and some pretty lively conversations. 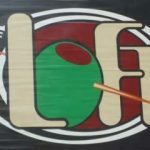 The Loft is located at 460 S Saginaw St. 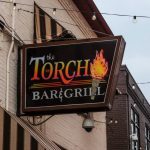 The Torch – Serious burger aficionados love this place, which recently was recognized as one of the top sellers of Guinness Draft by Fabiano Brothers, Inc, a distributor serving 22 Michigan Counties. 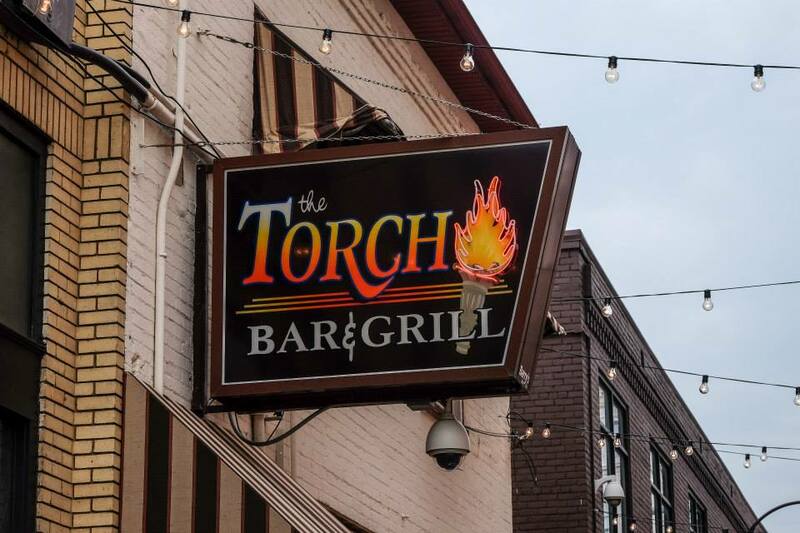 The Torch is located at 522 Buckham Alley. X: The speakeasy – Discover the X factor that’s taking hold in downtown at X, Flint’s newest high-end cocktail lounge. 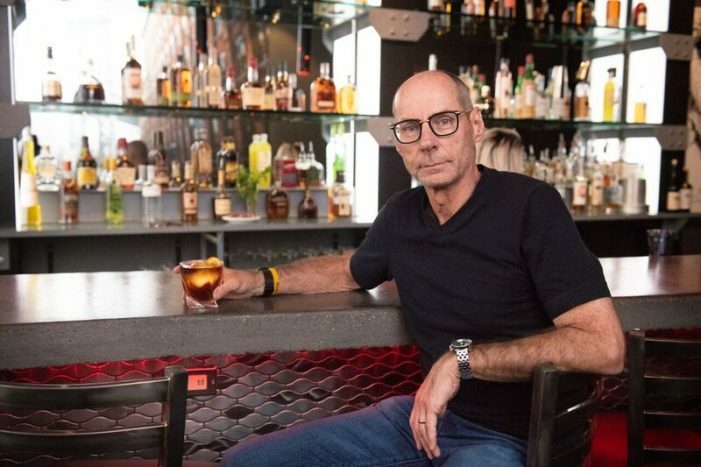 Located next to Table and Tap at 555 S. Saginaw St., right across from the Capitol Theatre, X’s speakeasy environment and classic cocktails has been generating raves and attracting an eclectic crowd. 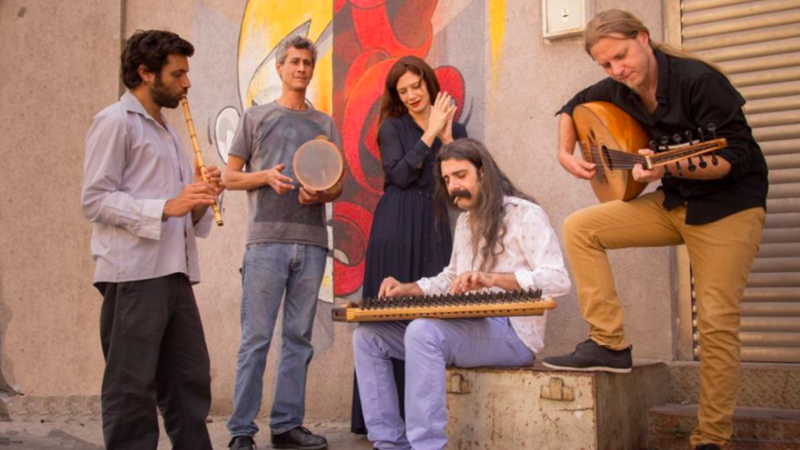 Thursday, Oct. 11, 7 p.m. Sofi and the Baladis at the Capitol Theatre – Experience one family’s remarkable story through the heartfelt melodies of Sofi & the Baladis. Journey through time to explore ancient Samaritan songs and a timeless search for balance, understanding, and belonging. 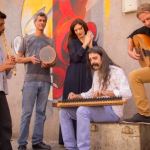 With a unique blend of cultures and styles, this soulful ensemble will connect you to the heart of Israel. 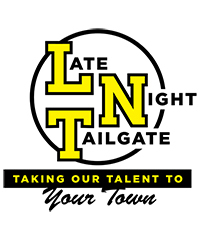 Friday, Oct. 19, 7 p.m. Late Night Tailgate at the Capitol Theatre – NFL Quarterback Sage Rosenfels will take the stage with an all-pro roster of hilarious (and opinionated) comedians, athletes and pop culture experts at Flint’s Late Night Tailgate, which promises to tackle topics from current events, entertainment and pop culture. Get an insider’s look here. 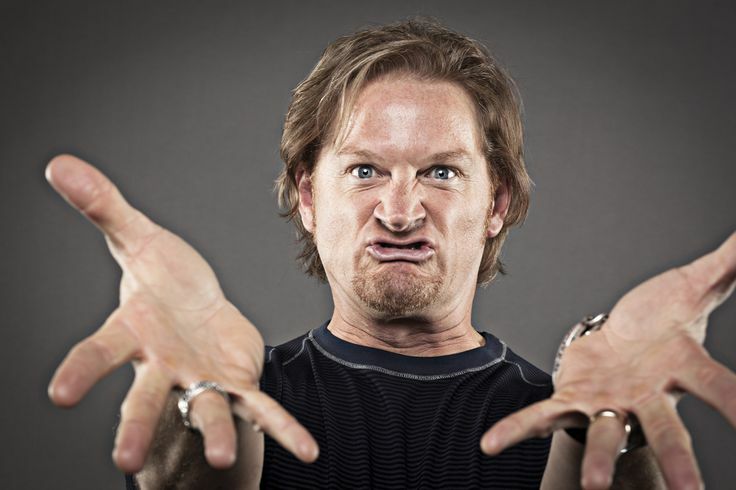 Saturday, Nov. 3, 7 p.m. Comedian Tim Hawkins Live at the Capitol Theatre – Take it from Tim, the former grocery truck driver turned comedian, life is a laugh. 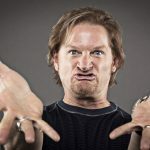 Come out and hear Hawkin’s shtick on the perils of marriage, homeschooling, and growing up in the Midwest. Editor’s Note: Watch upcoming issues for ticket information on Ella Mai’s concert appearance at Flint’s Capitol Theatre on Oct. 21.